Thank you, Stephen. I'm a fan of your work as well. Wow, I love this. The industrial landscape is so visually interesting. I agree, Matthew. 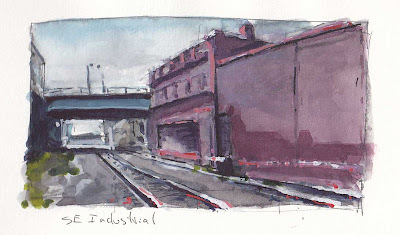 I'm fascinated by industrial scenes. Thanks for visiting.